Jurors in the wrongful death lawsuit filed against The Cliffs Resort in Shell Beach were told during opening arguments in the case Thursday that texting likely contributed to Tricia Rittger's death. Rittger, 39, of Los Osos was struck by a SUV on Nov. 19, 2011, in front of The Cliffs Resort while crossing Shell Beach Road and died as a result of her injuries, leaving behind a husband, Aaron, and then 4-year-old daughter, Erin. Following his wife's death, Aaron Rittger filed a civil lawsuit against the resort, where his wife was heading to meet friends when she died, the city of Pismo Beach and the driver of the SUV. 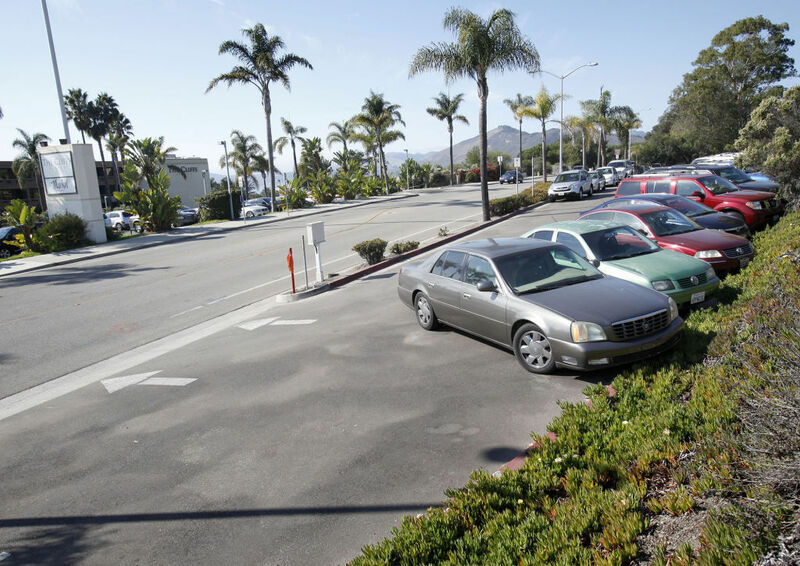 The case against the driver has been resolved, and a $1.5 million settlement with Pismo Beach was reached in October last year, however, an agreement with The Cliffs couldn't be reached, forcing a jury trial. "This case is about The Cliffs and John King not following their own safety policies and the law," Attorney Michael Alder told the jury of eight men and four women during his opening arguments. "If they had, Tricia Rittger would not have had to cross the road." King has owned The Cliffs since 1999. Alder contends Rittger never would have been struck by a vehicle had the resort complied with a permit as well as its own employee parking policy requiring the business to reserve its east parking lot for hotel and restaurant employees only, while keeping the west lot open for guests and the public. "You are going to hear that no one followed this policy," Alder said. "Management didn't follow this policy. Had they followed the policy, Ms. Rittger would have had a spot on the west side of the hotel." On the night she was was hit and killed, Rittger parked her vehicle in the resort's east lot because the west lot was full. The contents of her purse were found under the hotel’s front desk manager’s vehicle, which was parked in the west lot. She was struck in the southbound lane of Shell Beach Road. 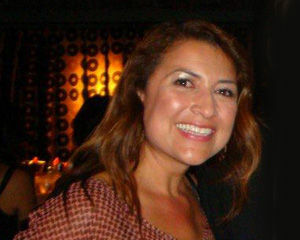 Rittger, who was a successful advertising executive at KSBY, was meeting friends at Marisol, the restaurant and bar at The Cliffs, for a cocktail and some food before the pair were planning to catch a movie, on the night she died. The wrongful death lawsuit is seeking both punitive and compensatory damages, which Alder told the jury he believes would amount to $2.1 million over Ritgger's lifetime. She was the primary breadwinner in the family and made a very good living, he said. During his opening statements, Adler showed jurors a screen shot of Rittger's phone, which showed three messages. The first message was sent at 6:49 p.m. from her friend and read, "We just got here." Another message followed at 7:15 p.m. that read, "I'm starting to worry." Rittger's phone had one unsent message from her phone that read, "I'm walking across." Because the message wasn't sent, it's not known what time it was typed. It's also not known why the message was never sent, but Cliffs attorney Darren Epps told the jury that the evidence will show Rittger was distracted, which contributed to her death, and that she also had the option to use valet parking. The Cliffs offers complimentary valet to anyone who visits the resort. "She knew about the valet, and it was always an option," Epps said. "There's no other reason than the texting to understand why Tricia Rittger didn't see the car coming." Investigations have shown Rittger looked north toward the approaching SUV and hurried to make it across the street. However, she was struck by the front right corner of the vehicle before she could safely reach the opposite side of the street. She died at Arroyo Grande Community Hospital. New adoptables in Santa Maria. Pick your new dog or cat!